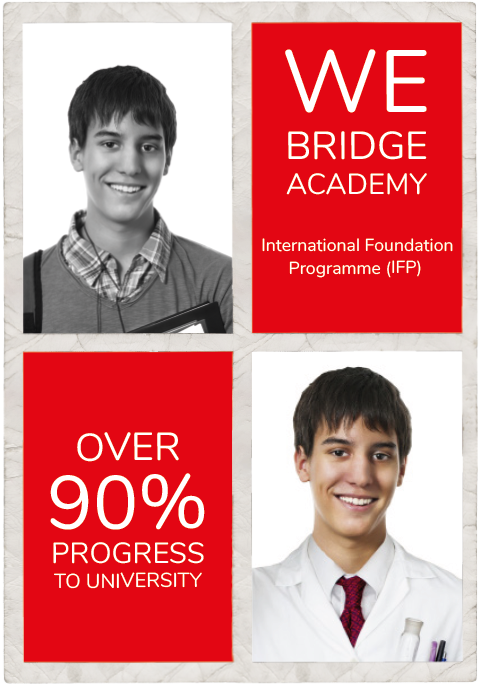 Our website will tell you everything you need to know about WE Bridge Academy. However, we appreciate that sometimes it’s nice to download and take away more information. We have provided some useful materials for you to download below, which will tell you more about our Academy and the great things we do. Download our course and price list. These are subject to change, so please ensure you check the latest information here. Click here to open and download our 4-page brochure aimed at students. 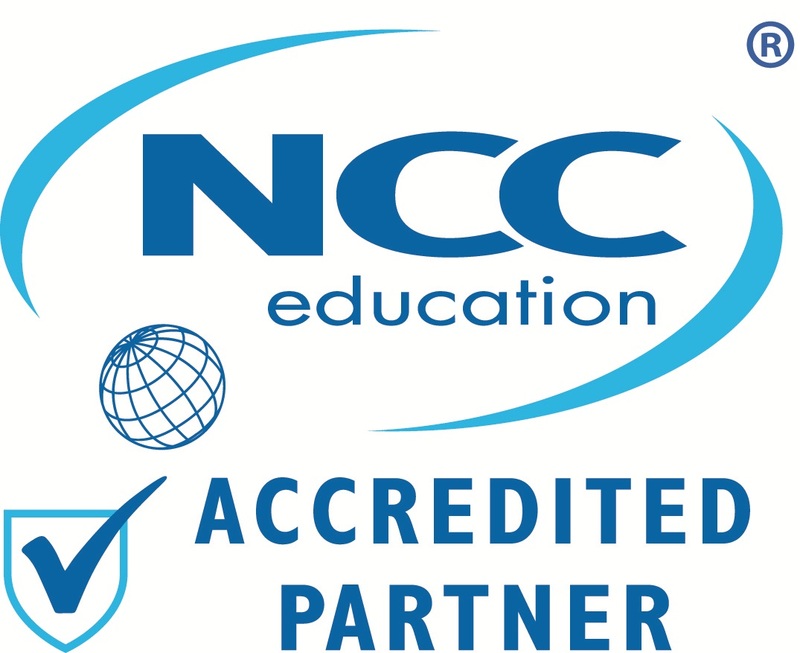 This brief guide will give you a taste of the courses and services we offer at WE Bridge Academy. This brochure was designed to show agents and prospective clients more about what we have to offer with more detail focusing on the courses we offer and career-specific programmes. 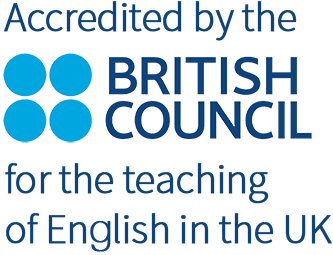 It also details the benefits of our International Foundation Programme (IFP). Whether you are a student, parent or agent, this brochure is a great place to start and learn more about what we do. Ready to tell everyone about our popular International Foundation Programme? Feel free to share this IFP Passport Flyer with friends and family.